Infinia Accounting is an independent accounting firm in Ormond Beach FL. Created to help Non-Profit Organizations, Foreign Investors, IRS Representations, Individuals and Small Businesses on: Restaurants and Doctor’s offices. Enrique Navarro is the founder and CEO of the company. 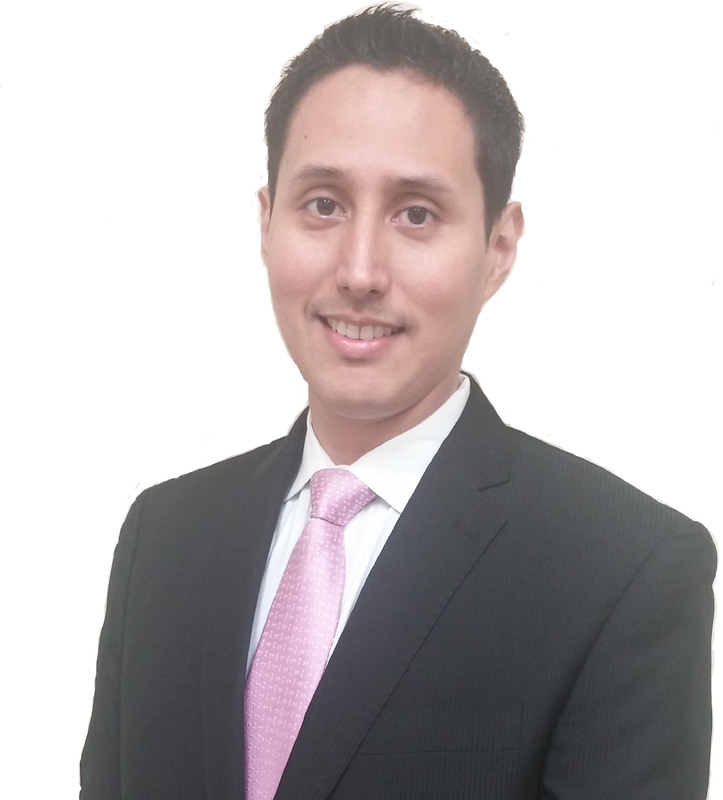 Graduated from the University of South Florida with a degree in Accounting; he has accumulated over 10 years of professional experience in his accounting practice, in both private and public companies including one of the Big 4. He specializes in the areas of tax, audit, and consulting. He has also served as the CFO of Clinics in Tampa, FL and has been a treasurer for over 10 years at his church in which he has developed nonprofit accounting expertise. The philosophy of our company is to build relationships with our clients and their families. We not only do taxes but also build partnerships to better serve and understand their needs.